Retail advertising and branding. It's in the bag. 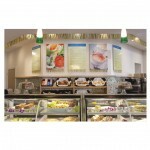 Retail advertising and branding. It’s in the bag. 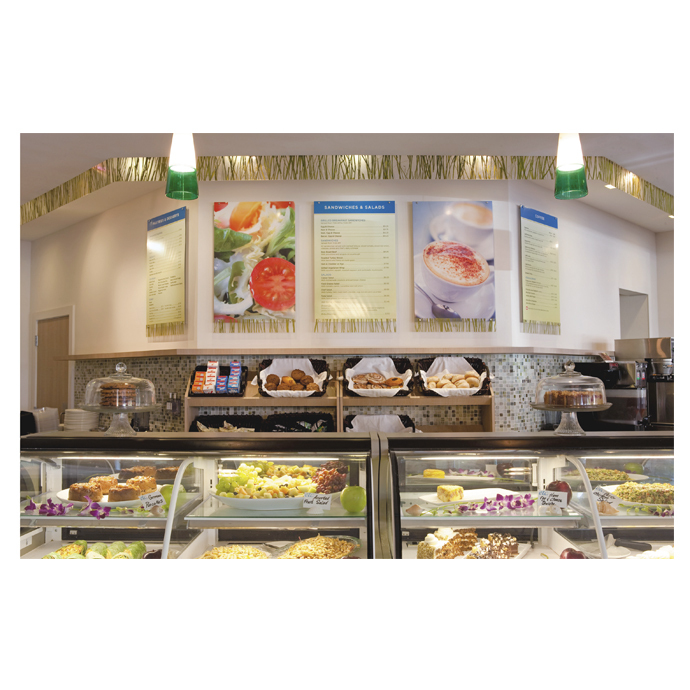 Why shop around when you can get everything you want at MDG? Apparently, The Seagate Hotel & Spa agreed when they engaged our agency to handle the branding and advertising for the retail shops within this new, luxury, Delray Beach, Florida boutique hotel. 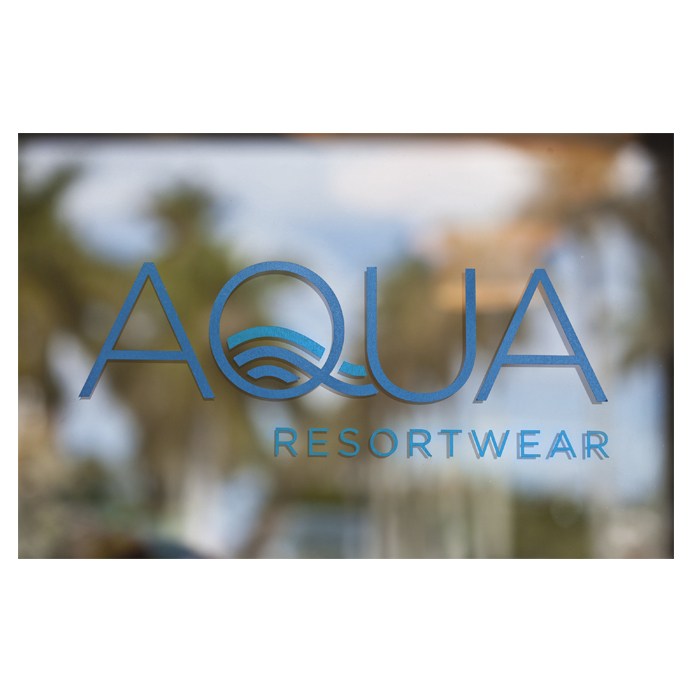 For Aqua Resortwear, the hotel’s fashion and accessories boutique, our team designed a water-inspired logo and contemporary signage. We created a fresh, stylish look for the store that complements the fashionable finds within. 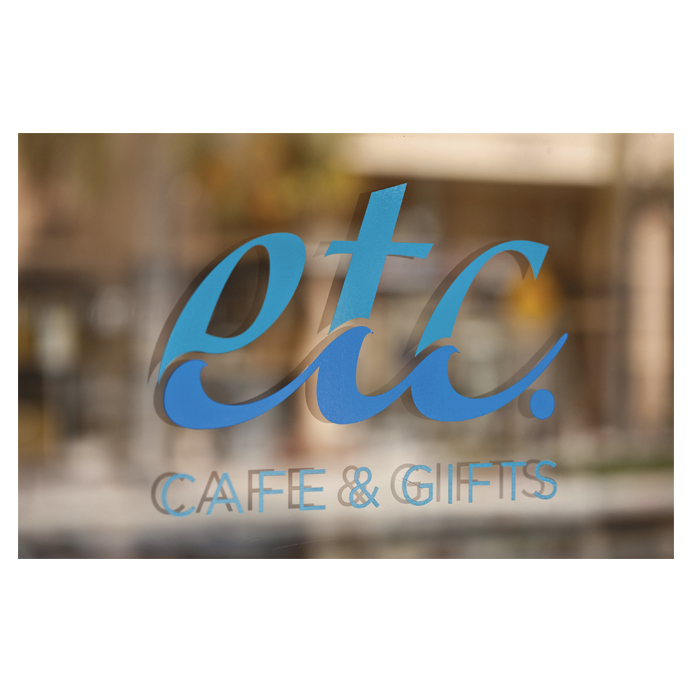 For the gifts and gourmet shop, etc. café & gifts, we developed the name and designed an identity that represents the upscale, eclectic nature of the shop. The accompanying signage not only needed to reflect the Seagate brand, but be functional and updateable. A close look at the logo shows that the letters are formed from waves, a creative and subtle tie-in to the hotel’s proximity to the beach and ocean-inspired interior design. Thanks to these inspired design elements, guests are rushing to check out the stores from the moment they check in. Michael Del Gigante is president and executive creative director of MDG Advertising. MDG Advertising, a full-service South Florida advertising agency with offices in Boca Raton and New York, NY, specializes in developing targeted marketing solutions, exceptional creative executions and solid branding strategies that give clients a competitive advantage. For more information, call 561-338-7797 or log on to mdgadvertising.com.